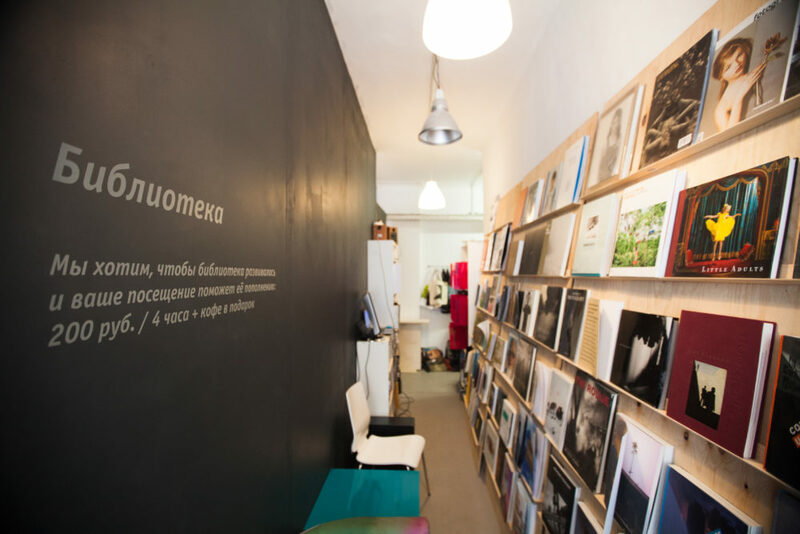 FotoDepartament.Library has been created in October of 2006 as a joint non-profit project of FotoDepartament Bureau and Library Cultural Art and Information Center of V. V. Mayakovsky city public library. The main idea of the information center is to organize the open information and outreach system in the filed of photography. The activities of FotoDepartament information center are implemented in several core directions: research projects, educational and expert activity. The center provides access to reference and information resources, accumulates information on photographers worldwide, conducts consultations in various aspects in the filed of photography, The FotoDepartament.Library working as an open public reading room. – national and foreign photography publications, magazines, collections of articles on various topics – critic, art market, well-known photographers, history of photography, photo techniques, modern photography trends, etc. Discounted services are available to professional photographers, students with art majors, graduate students, PhD candidates, museums, galleries, archives, and libraries’ employees.